Racecourses are trying to take the loss of all Thursday’s domestic meetings in their stride as they assess the cost of losing fixtures. Huntingdon, Doncaster and Ffos Las were the tracks immediately caught up in the wake of an outbreak of equine flu, with Arena Racing Company responsible for the latter two tracks. “The team at Doncaster are contacting all customers and offering them a ticket exchange for another fixture this season or a refund,” said Arena’s PR and communications manager Sam Cone. “We didn’t have any travelling horses on site, so that’s not an issue. “It is unfortunate to lose the fixture, but across the ARC racecourses we are working with the BHA (British Horseracing Authority) to make sure they can do all the work they need to do. In another development, Wolverhampton, which is also under the ARC banner, has had to abandon the meeting on Saturday because a horse from the infected yard was a runner on Monday’s card. “I believe the BHA has asked Wolverhampton to undertake a deep clean of their stables – and there are protocols in place where when you have done a deep clean, you have to leave the stables for a certain amount of time. It’s four days before you can use them,” said Cone. 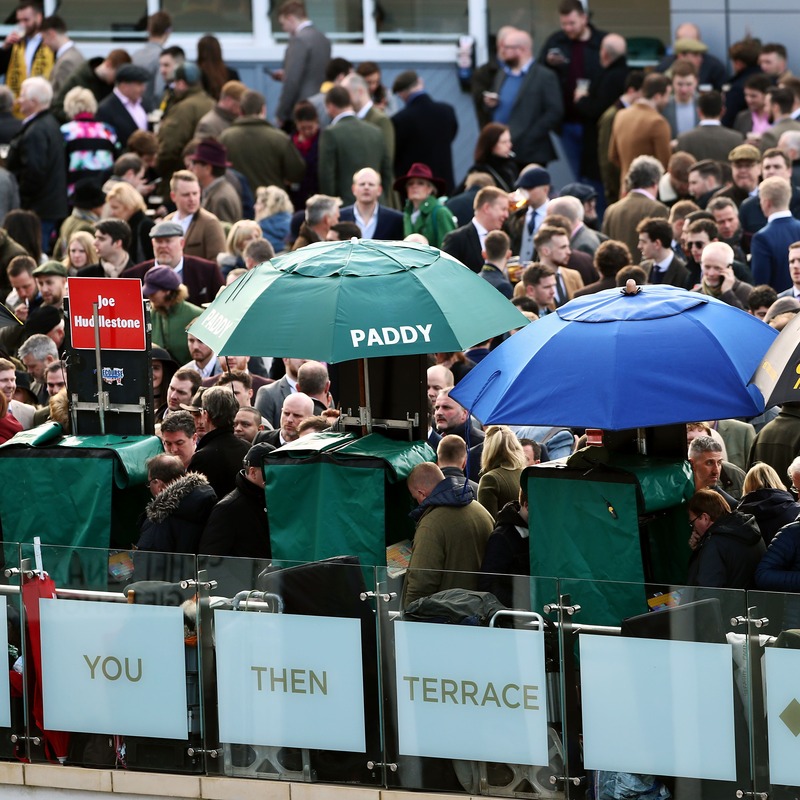 This outbreak has come just five weeks before the Cheltenham Festival, the biggest betting meeting of the year – and while the bookmakers can absorb a short period of inaction, a longer break would sound the alarm bells. “In terms of losing today and possibly tomorrow, it is not a huge issue because at this time we would always expect to lose the odd day or days to bad weather,” said Coral’s David Stevens. “Taking that as a stand-alone, or losing a couple of days, we can cope with – and there is international racing and various other things going on. “Clearly in this situation the wider concern for the entire industry is how long might racing be disrupted for? “At this stage, we just don’t know. There are all sorts of scenarios being talked about. It’s getting close to Cheltenham, and it will cause issues if it goes on. “Like everyone else we are waiting for further updates and hoping it’s good news that it can be contained relatively quickly. “Clearly the concern for everyone is if this is more serious and if days turn into weeks and, God forbid, Cheltenham. Until we know, we wouldn’t want to speculate as to how long racing might be cancelled.